I’ll be honest I’m not sure if its the name of this bridge, but I can’t see any name for it on the internet anywhere (if you do let me know). 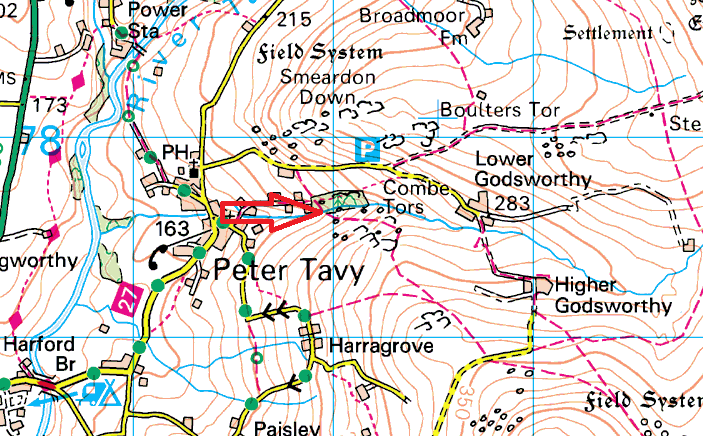 ANyway this one site in The Combe, below Great Combe Tor and therefore will take the name Combe Bridge. 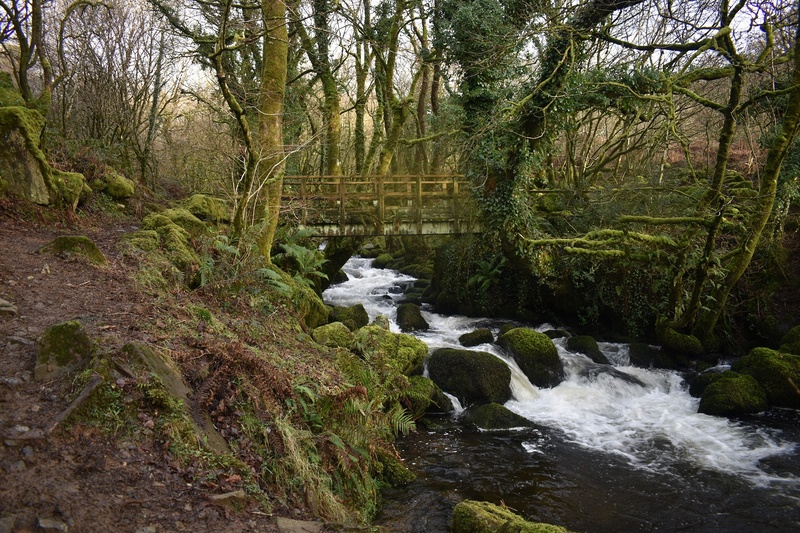 There is a meeting of 4 paths here, one up to Smeardon Down and the car park below Boulters Tor, one into Peter Tavy, one up to Great Combe Tor and the other towards Lower Godsworthy. 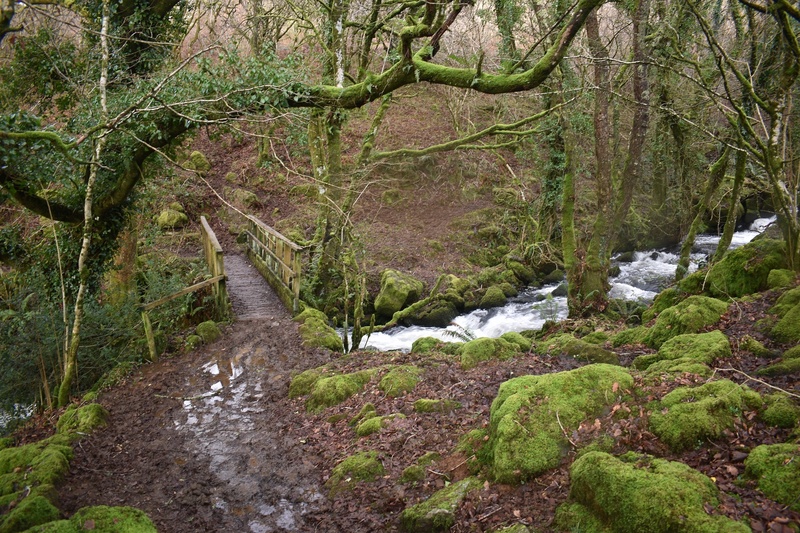 Either way this is a well used bridge as the muddy path down from Great Combe Tor will testify.